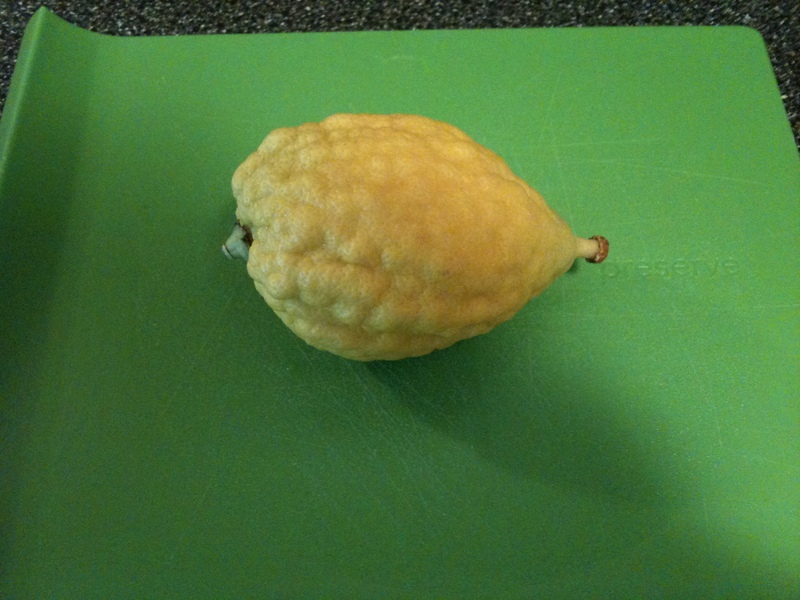 after Sukkot a friend was kind enough to gift me with an etrog, which is a type of yellow citron or citrus medica from the middle east, from which i made some jam and flavored some vodka. 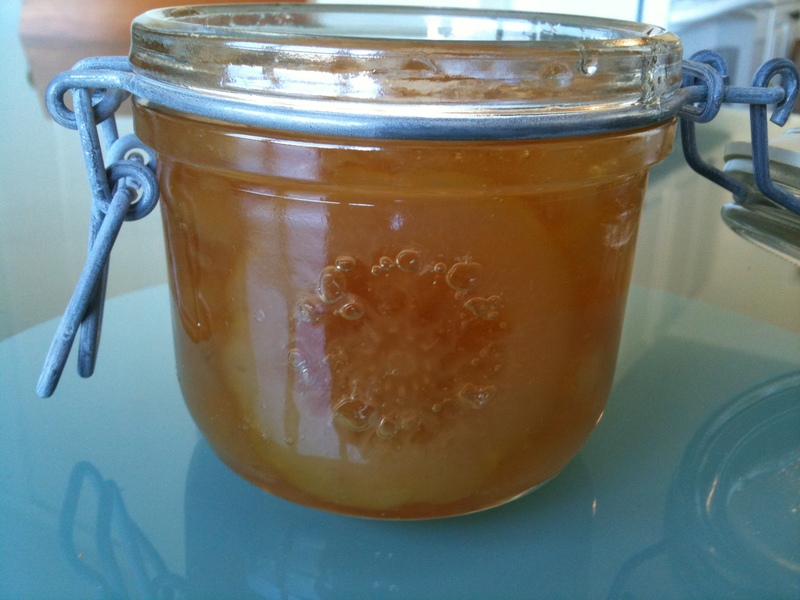 kissmyglutenfreebuns gave us a jar of etrog jam a few months ago. It was delicious; much less sweet than regular marmalade. We had several house guests who loved it too. Yvonne, hopefully, there will be more for you, this year! 🙂 Do you think it is more properly called a marmalade? i’ve never exactly understood the difference between the two. 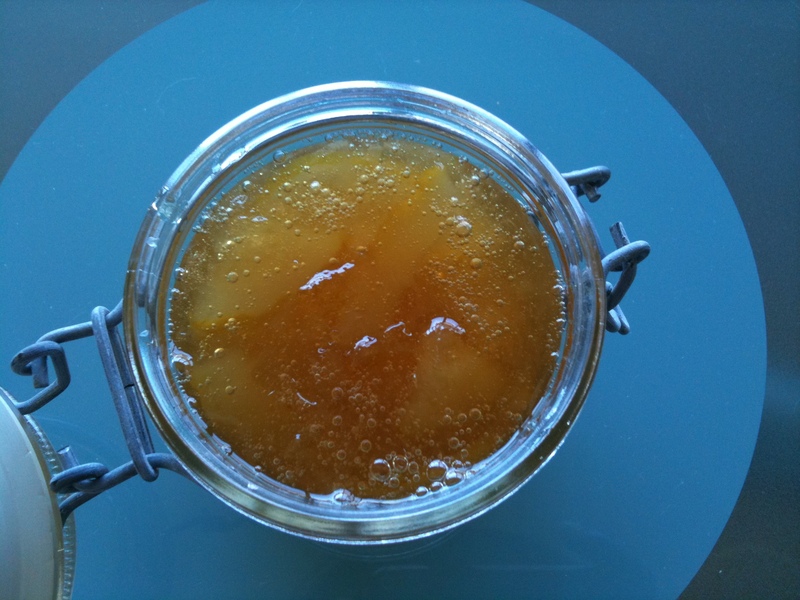 I always associate jam with sweeter fruits, and marmalade with citrus. But I’m not sure on the etymology. now, i’ll have to do some research. 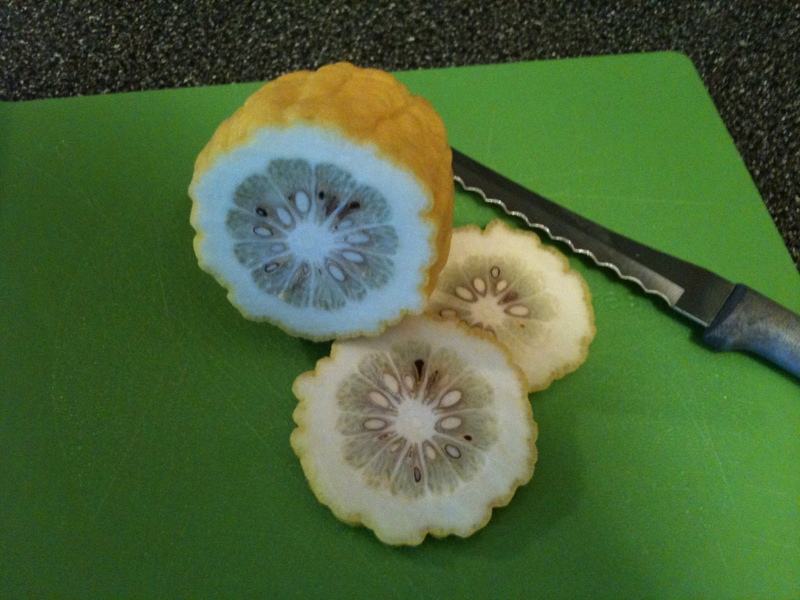 Yvonne, a little poking around on the interwebs tells me that marmalade is made with citrus and includes the peels. 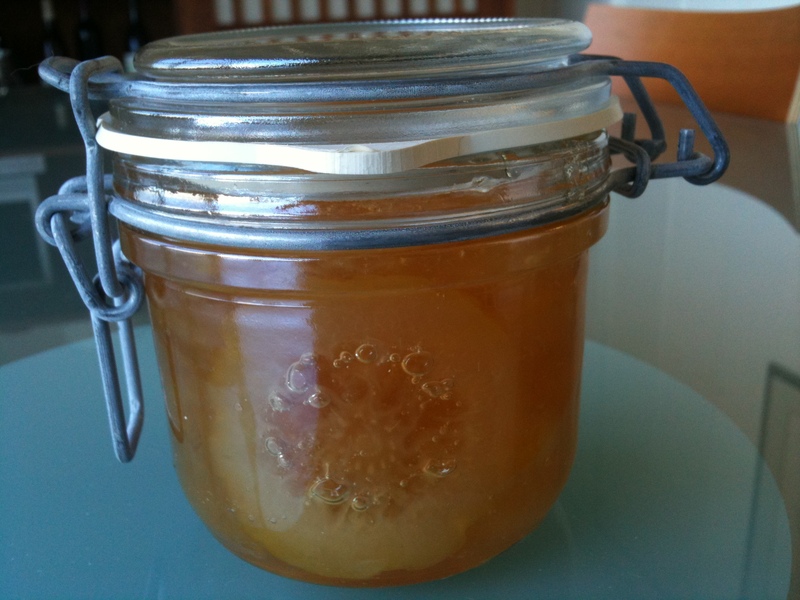 so, it’s actually etrog marmalade.